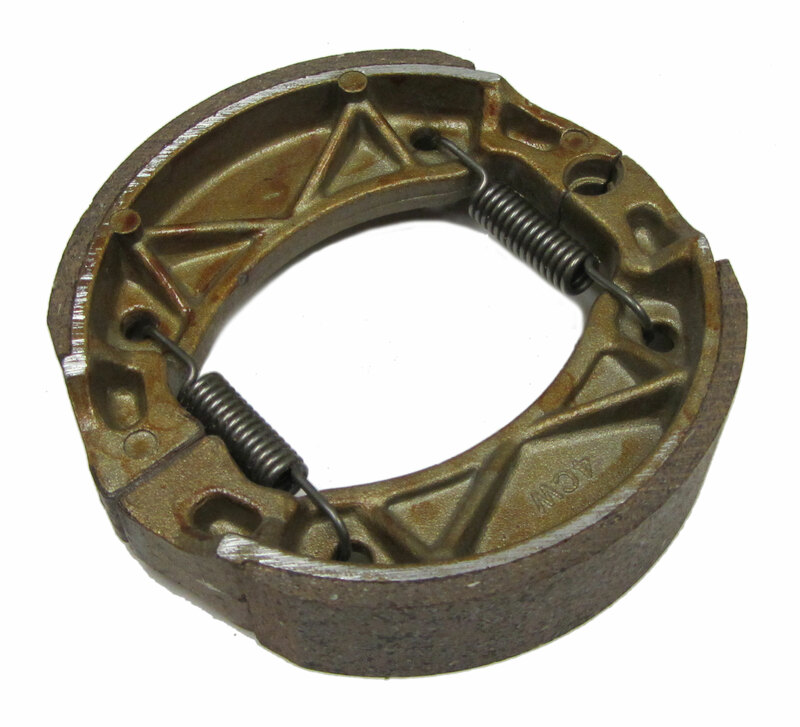 This front brake shoe is for the front braking system manufactured for ATV, Quad or 4-Wheelers. Q: will this fit a 250 honda 1986 fourtrax atv? A: Unfortunately we have no way of cross referencing this part to the Honda 1986 Fourtrax ATV.